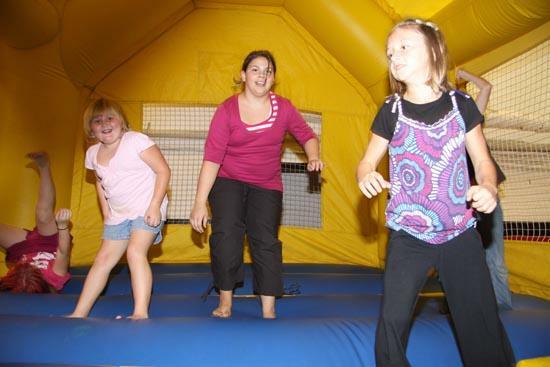 West Side School's Fall Festival was held Friday. Activities included many games, stories, challenges, and an auction for parents. Each participating classroom was decorated and themed for the festival.